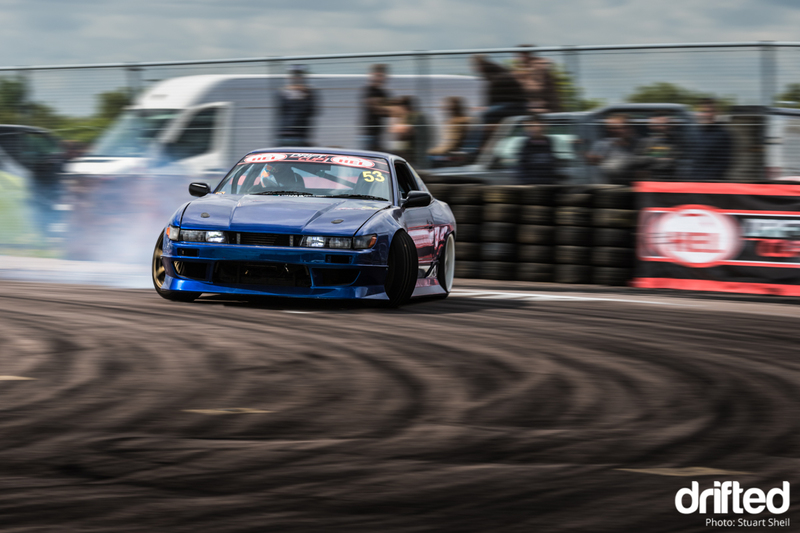 Drifted was at Drift Cup round three to cover all of the action on the day. 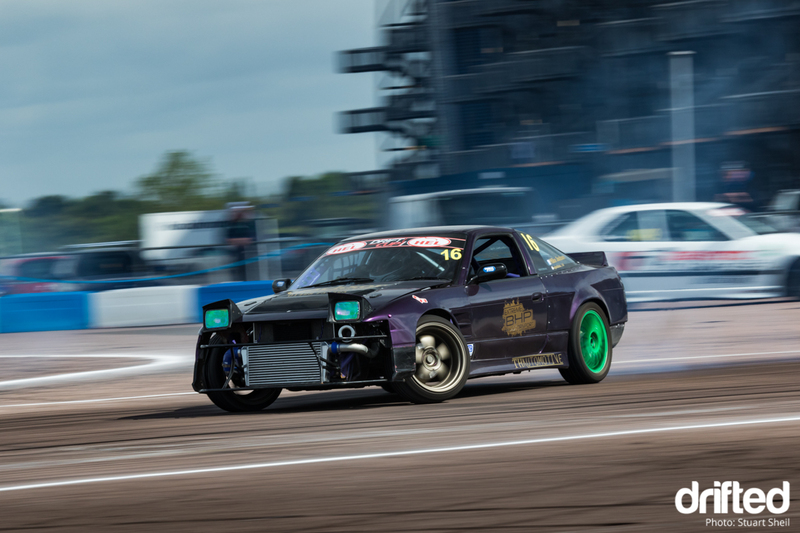 Three Sisters was the original venue but after a few troubles at the circuit the organisers had to quickly find a new venue, and where better to hold round 3 than Rockingham Motor Speedway – the place to go for drifting! 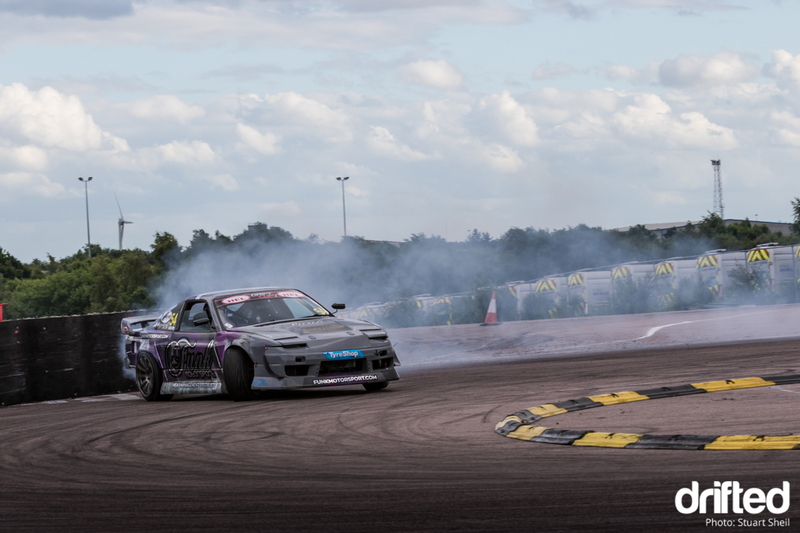 Arriving the day before to a private drift day gave competitors the chance to iron out any last minute tweaks before the big day. 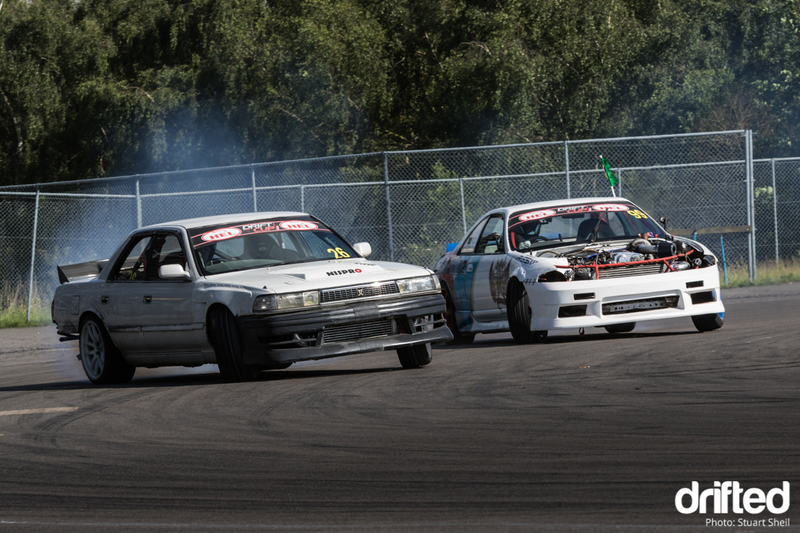 It also gave others the chance to see what it would be like to compete in Drift Cup. With a fellow tog in tow it was time to set up the tent followed by a BBQ and some giggles with some friends – this is what it’s all about. 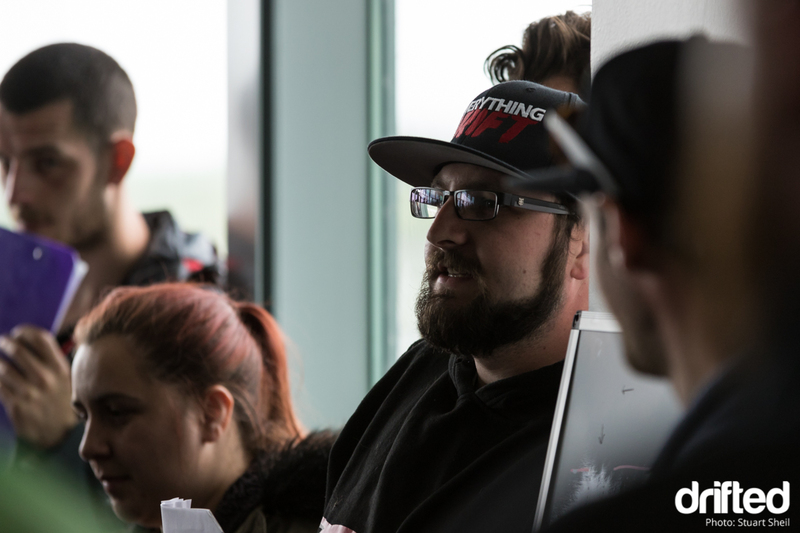 At the drivers briefing the following morning there was a few names new to Drift Cup, some of which were to be remembered throughout the course of the day. With practice and qualifying over it was time to announce the top 32 – Phillip Hayden qualifying first with an amazing 84.2! This boy is going places fast! We witnessed some absolutely outstanding battles… Westby v Macca. Bolton v Wootton. Criickshank v Fulco. And lets not forget the 1 more times of Mittell v Taylor. The talent of these drivers is simply out of this world! But who will take that number 1 position? First was Oliver Bolton! Oliver who? That was the question from most people! 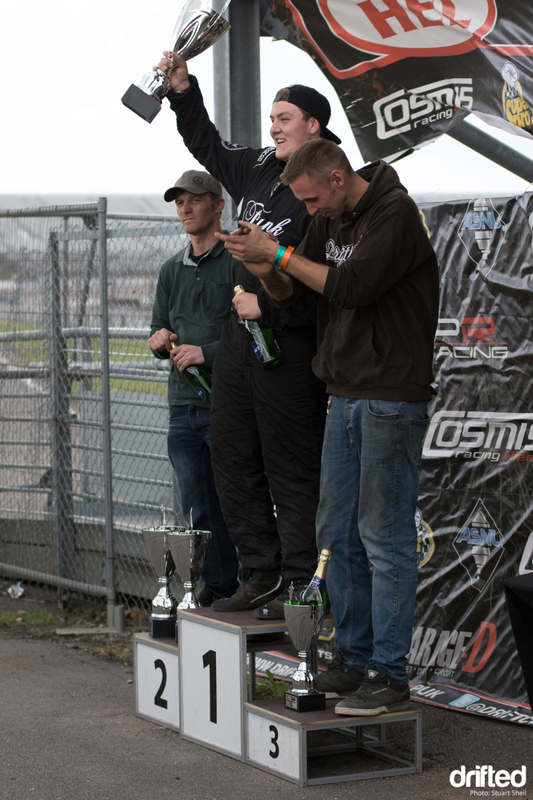 Second place was taken by Dave Mittell. Third goes to Jack Wootton and fourth to Rob Johnston. 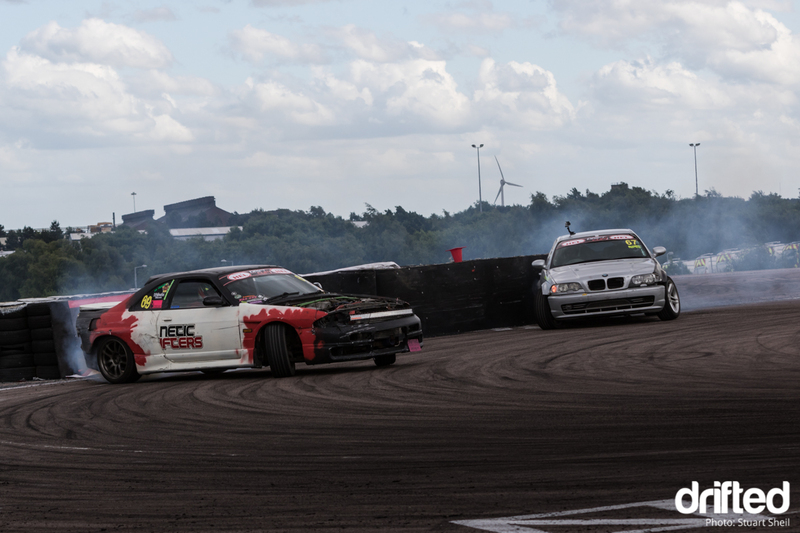 See you all at TeesSide for Round 4 on 16th July! Head on over to my YouTube channel to check out some short videos I’ve made.